All About Cats Veterinary Hospital handles a lot of cat surgery in Las Vegas, NV, and we are here to make sure your feline has a smooth transition home. 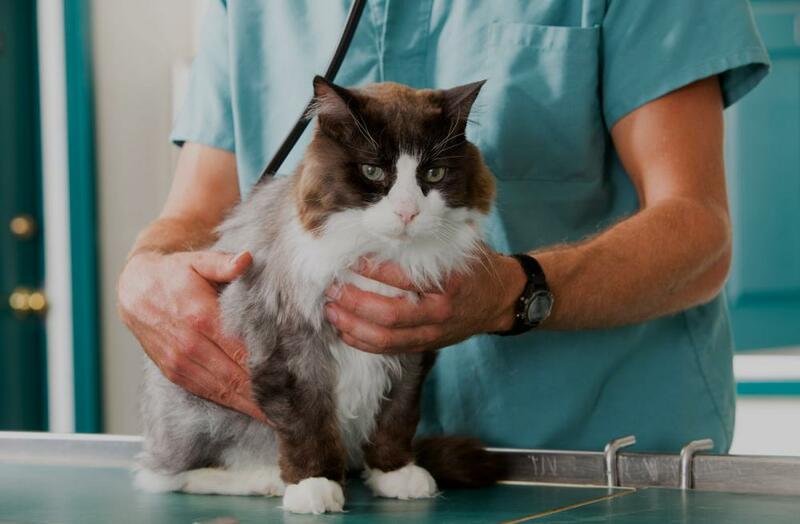 We send you home with instructions on how to care for your cat, so be sure to read that for details on medication, follow-up appointments, and more details. If you face any issues overnight, please do take your cat to an emergency hospital. We check our messages first thing in the morning, so keep us in the loop about what happens so we can continue to provide the best care. How do I Read My Cat's Post-Op Behavior? Your cat might seem "off" as they come off anesthesia and recover from the procedure. Should I be worried about their "glassy eyed" look? Your cat's behavior might seem off, especially when they first come home. Different cats respond differently, but the medication they received might make the sluggish or even get them excited. You can expect this to wear off with time. Let your veterinarian know, for future medication adjustments. Some physical signs you might see are dilated pupils, droopy eyelids, bruising of the skin (from the catheter or injections. Why are they restless? Cats can't talk like humans can, so they can't tell you that they're in pain. Instead, you might observe restlessness or nothing at all. You can let the anesthesia wear off for at least an hour—and watching your cat's behavior—before you administer pain meds. Be sure to use the prescribed pain medicine as directed, even if you see no overt signs of pain. Don't encourage play or excitement, but let your cat lead its normal life while recuperating—indoors. Why do my cats no longer get along? After surgery, your cat smells different. Since scent is a critical feline sense, this change can trigger aggression. Keep the returning cat separately in its own room for at least half a day, so they can groom themselves and restore their natural scent. This also lets the cat de-stress, which can help reduce any potential conflict among your cats. Consider rubbing the post-op cat with a towel that's touched the other cats to help reintroduce the familiar smell. Also consider scenting all the cats with a strong, positive smell to unite and also distract them. Immediately report: More than one day of appetite loss or water refusal, extreme weakness, severe depression, vomiting, diarrhea, more than two days of no bowel movements, or extreme restlessness. Contact Our All About Cats Veterinary Hospital in Las Vegas, NV Today! Bring your cat or kitten to All About Cats Veterinary Hospital, for the best feline veterinarian care in Las Vegas, NV. Call us today at 702-666-0252.